In an ongoing controversy that involves ICANN being in favor of South Africa’s ZA Central Registry NPC as the managers of the Dot .Africa gTLD, another applicant appears to have been barred from an International Telecommunication Union event. 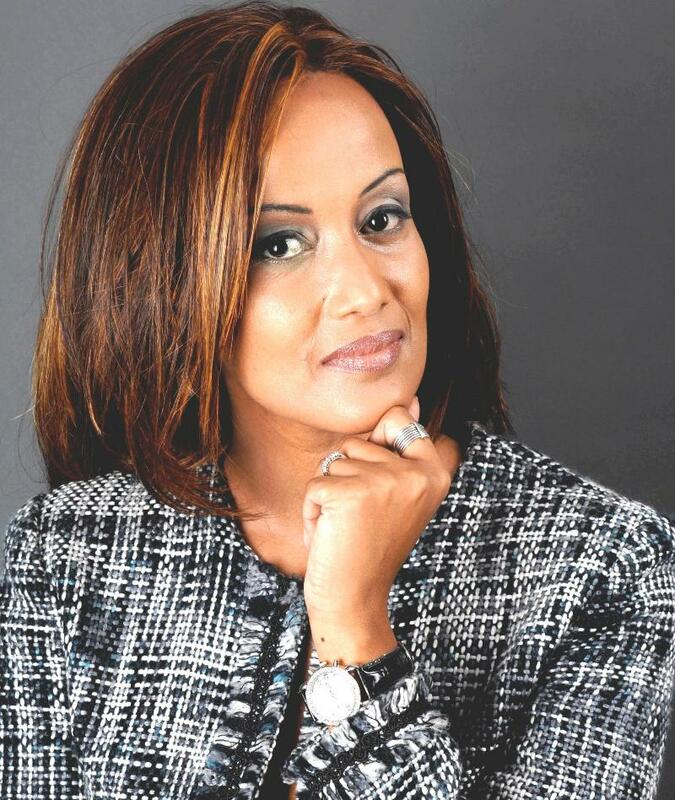 Sophia Bekele, an Ethiopian entrepreneur, is a business and corporate executive, an International entrepreneur, corporate governance & risk management specialist, international policy advisor on ICT, Internet and development issues, and a governance and ICT activist. Her company, DotConnectAfrica, is an applicant for Dot .Africa; so far, despite her numerous qualifications it appears that the battle for Dot .Africa is being lost. Sophia Bekele was invited to Addis Ababa by the ITU’s Regional Office for Africa, to speak during this year’s “Girls in ICT” day event. Apparently, before she could deliver her speech, Bekele states the African Union blocked her presence, saying that she has a dispute with them. Here is an interview of Sophia Bekele discussing domain names and Dotafrica in 2011.